The first platter that started the mad clatter! 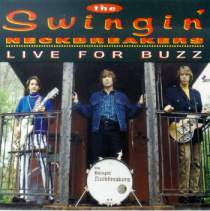 Live For Buzz is the debut Swingin' Neckbreakers album; it was released in 1993. This elpee packs a strong mixture of well chosen cover tunes and excellent Tom Jorgensen originals, such as the opening cut, "You," which became an instant favorite with its driving organ. 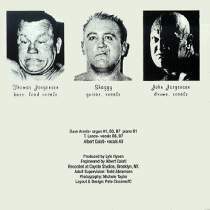 Covers of The Rogues' "Same All Over The World" and The Jay Jays' "Shake It Some More" became the Neckbreakers' most requested live numbers. 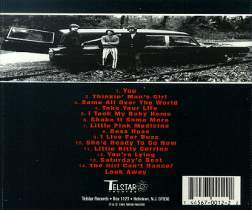 The pounding medley of "The Girl Can't Dance/Look Away" closed the album (and most live shows), leaving fans breathless. Order it here! Recorded at Coyote Studios, Brooklyn, NY.